Haha even before Banks starting to use Xrapid the first banks are already stopping using Ripplenet. Really not a good sign. Wow!! 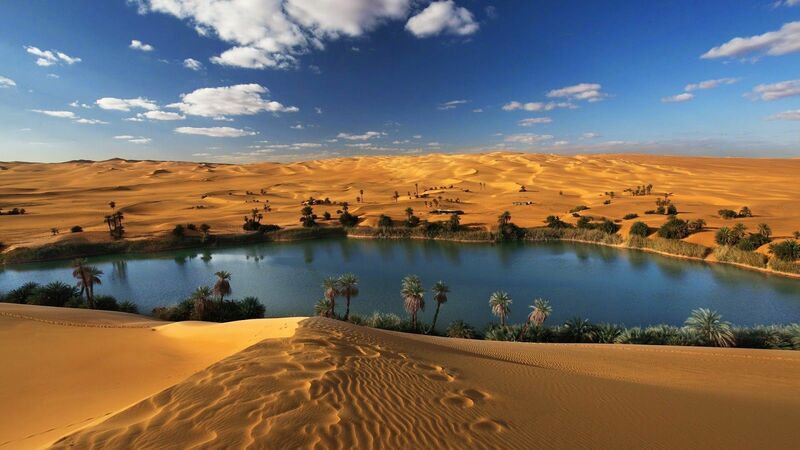 This is absolutely amazing! So it can go up OR down. Wowwww just wowwww this is HUGE! But fact remain that XRP doesn't move on her own. It's 100% coupled to Bitcoin, has no utility whatsoever and no significant bank is using it. Actually nobody actually uses XRP otherwise we would have seen some volume by now. BTW: I own more XRP than the majority here. Even Hodor stopped his longgggg blog posts. Nice discussion, but the question is: Is there significant utility by now as Brad promised us, or is there no (real) utility yet which means things are delayed or even cancelled. 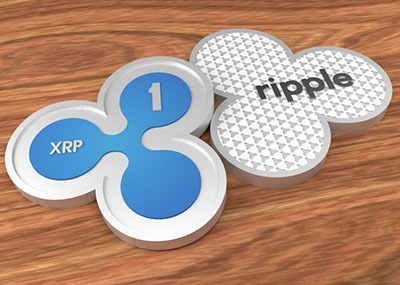 Also it is very strange that Ripple isn't really promoting XRP. 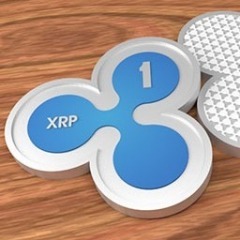 They hardly mention XRP in Tweets and YouTube videos....that's strange ...isn't it? Don't worry. This year nothing will happen. I think the whole 2019 is going to be a bear market. It's nothing. Only if (iF!) a cliënt of R3 WANTS tot use XRP it will use XRP. And we all know that's not going to happen. No Bakkt No Moneygram No Western Union No Amex No BoA No Swift No TIPS No Temenos No SAP No SBI No ETF No Amazon No Google No nothing So aaaalllllllllllllllll these rumours where false? It's almost funny.... Can't believe it. Hope for 2019! Drops mic. I rest my case. Remember, remember...there will happen nothing in november...or december ?? Few things in life are 100% sure: - You get born - You have to pay taxes - XRP dumps after every pump - You Die - HODL! Please zoom out to one year. This rise was absolutely of no importance. Please zoom out to 1 year. It's nothing. If FI's would really think this (last weeks) is the lowest it 'll get, they would jump in... they don't, so prepare for an other bearperiod next couple of months. - No big announcements - No new XRapid users - No BTC ETF approval - No institutional money entering - No retailinvestors entering - No more volume I'd say: $ 0,55 at best. I think the BTC ETF's won't be approved this year. They have been declined/postponed over and over again. With the rejection of another ETF this december, BTC will go down again. Also the "XRapid is live" announcement has already taken place, and it did almost nothing. Thereby some FI are using XRapid, but the volume on exchanges has not gone up. More down. I think there is very very very little hope for a significant pricerally of XRP this year... And bearableguy story is pure kidsplay nonsence.